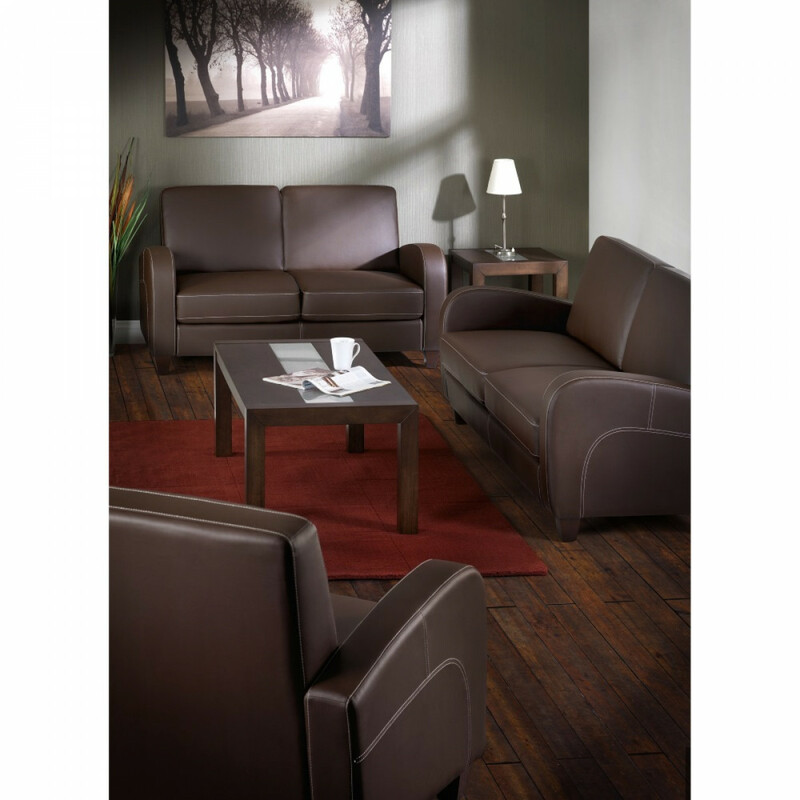 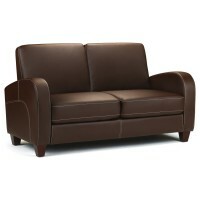 The Vivo 3 seater sofa is a brown faux leather sofa which is part of our living room seating furniture range. 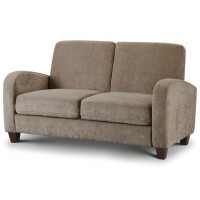 A couch that would add luxury to any living room enviroment. 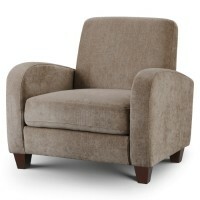 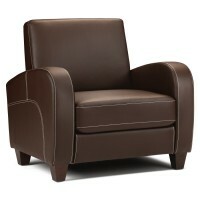 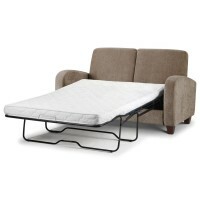 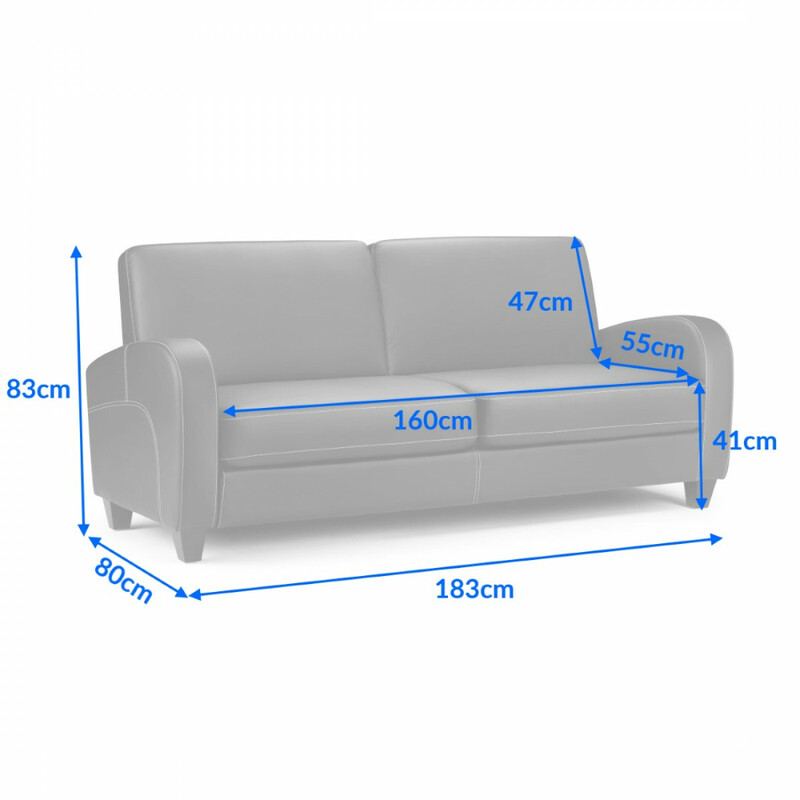 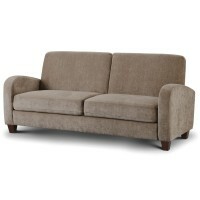 This 3 seater sofa will be perfect for any living room seating enviroment. 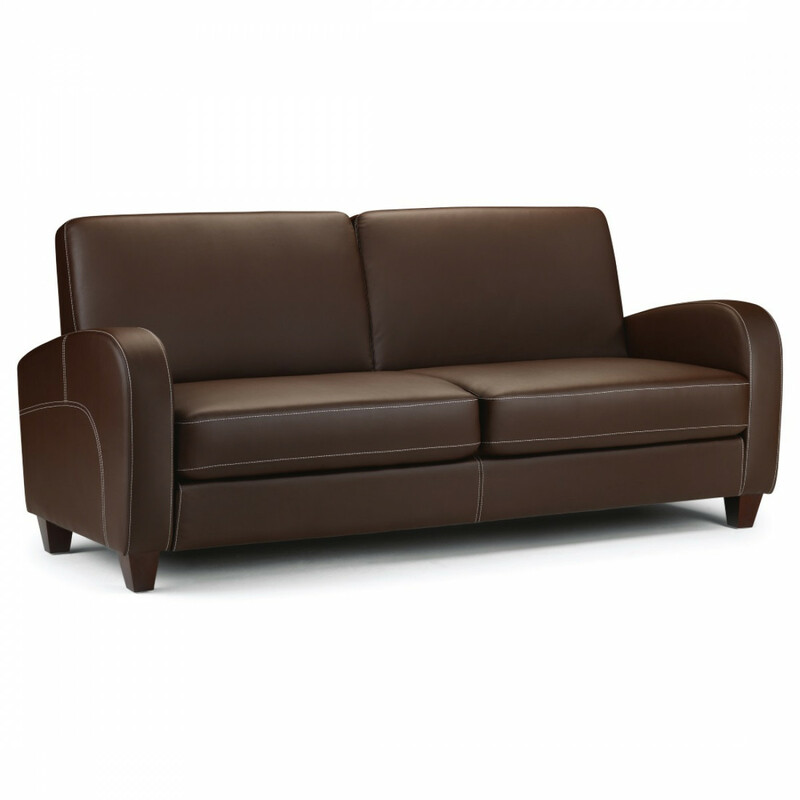 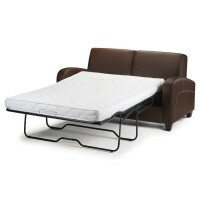 A luxurious and delightfully comfortable sofa.